these look so delicious! I had her blog last time and absolutely loved it! yum! I had her blog last time and loved it! Your cookies are so pretty! How fun. What a fun cookie. I love a good refrigerator cookie for the holidays to make up quickly and I think this would be a nice one to use! 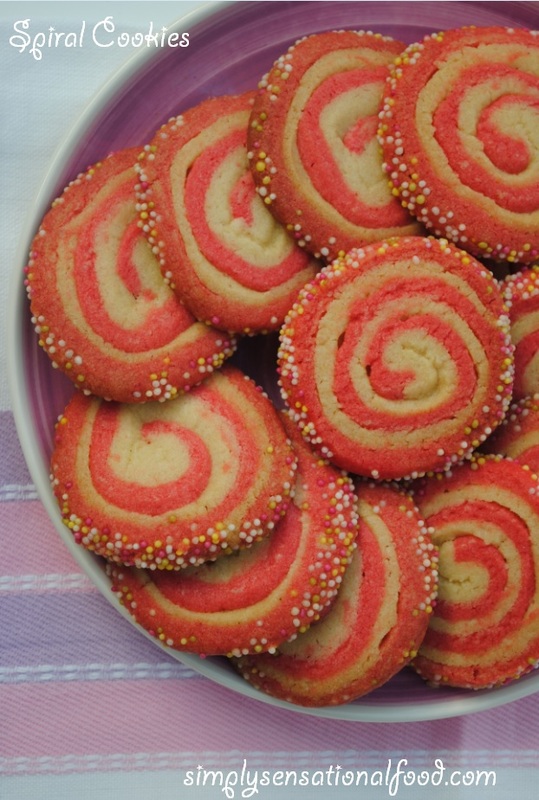 Very cute and colorful looking spiral cookies. Wonderfully prepared. These look great! Sometimes spiral cookies are not too easy to make and you can't even tell from looking at them that you used the rice flour. I'm interested to taste them! 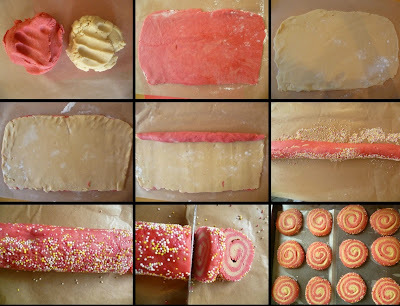 Great pick from Julie's blog ~ she's got a lot of great recipes! What a fun cookie and so perfect for the upcoming cookie exchanges during the holidays! Saving. Glad to be part of SRC group C with you. Yum- your cookies look like they came out great. Pretty. Woow these look great! They are like catherine Wheels so would be fab to eat on Bonfire night! Wow - these are beautiful and super impressive looking. Got to remember this recipe for the upcoming cooking baking season! Beautiful cookies! 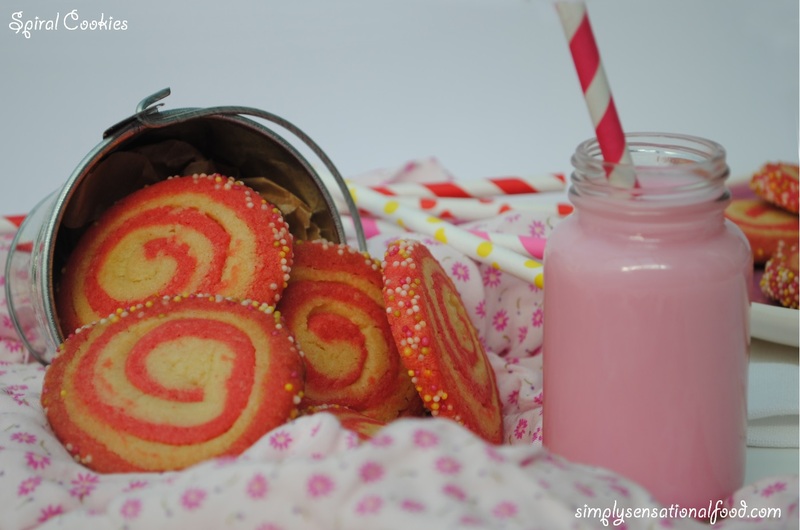 Your swirls are perfect! Made these yesterday with my little girl - wanted to do a test run before Bonfire night! They are lovely! Cute little cookies. Rice flour. Huh! Never tried cookies with rice flour - will definitely try them. I'm going to bake some cookies for my kids to take to school on Friday as they are raising money for Children in need. This recipe would be lovely! I'm definitely going to try some of these, my kids will love them! Also great for a school sale- great idea. Can't wait to try these with my nephew, he'll love making them. Wow...these Cookies look AMAZING! 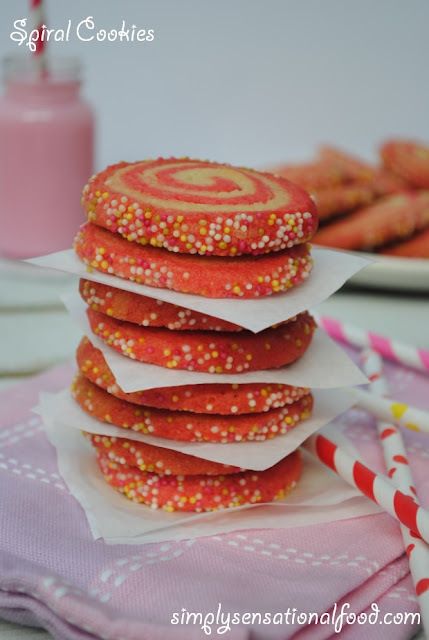 They look so tasty and i really really want to go and try and make these myself. I doubt they will turn out anywhere near as good as yours but i just want to munch munch munch on them. Well done! Those look so pretty! And easily made gluten free. Lovely. Those look so pretty! Sound great too.